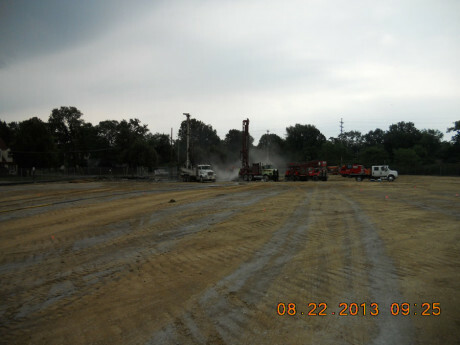 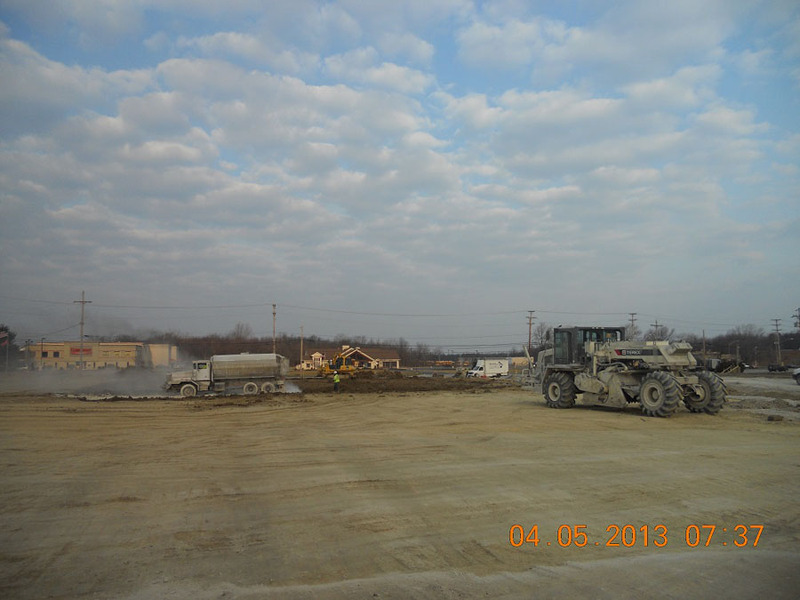 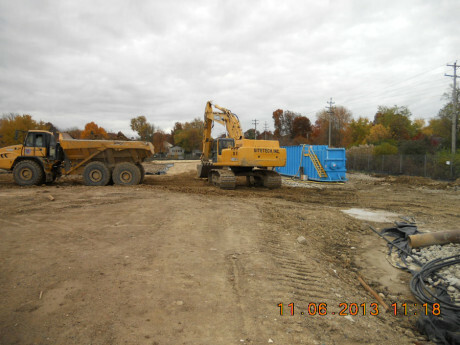 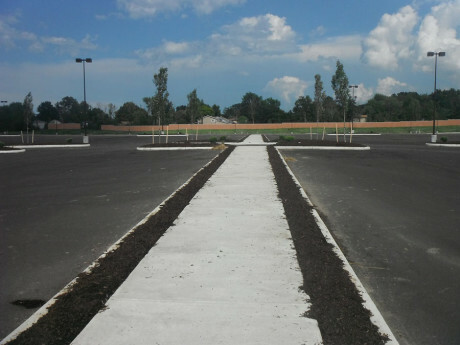 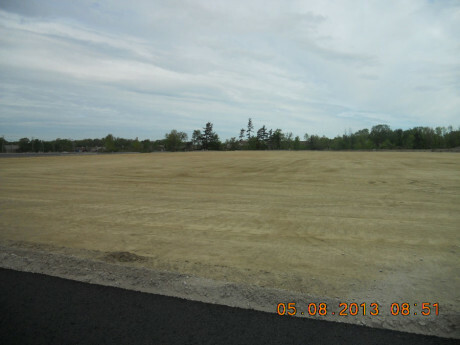 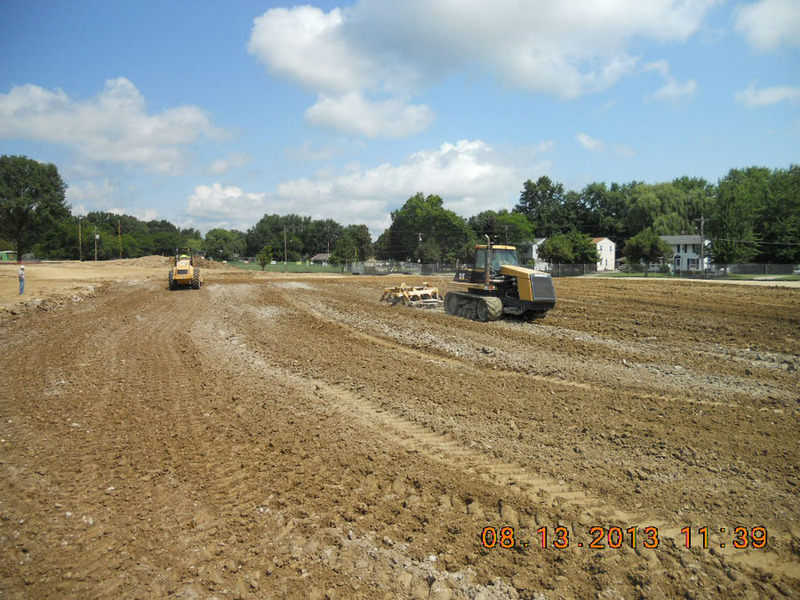 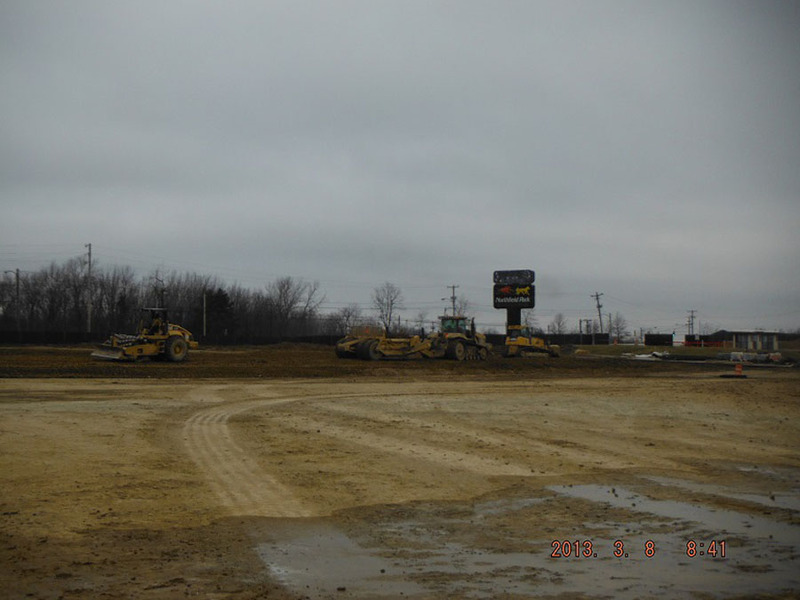 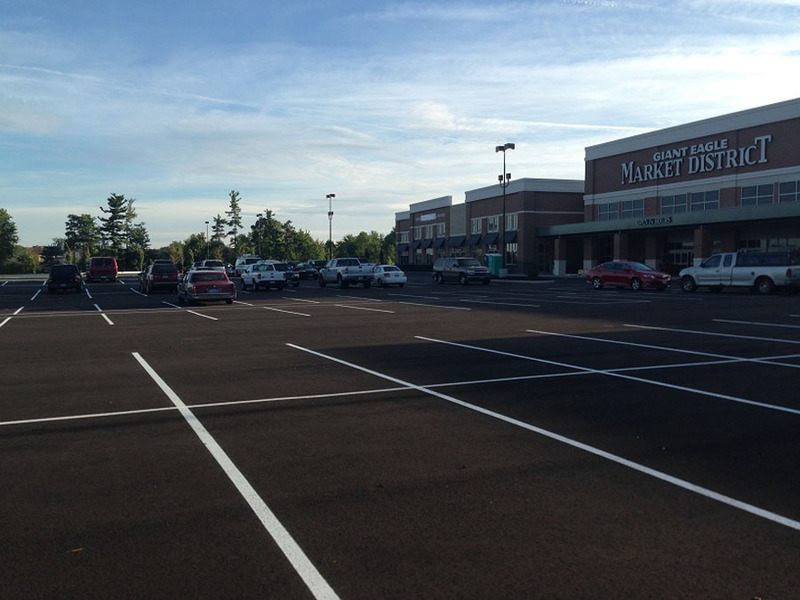 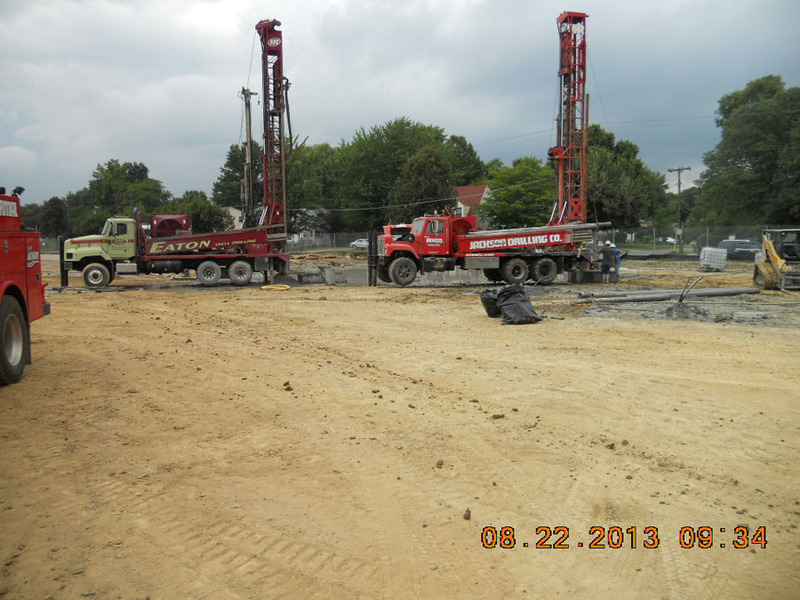 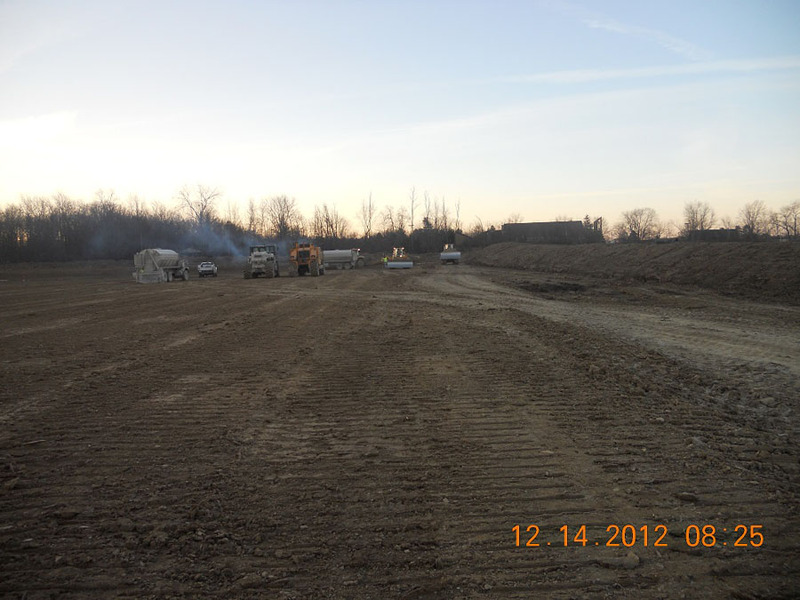 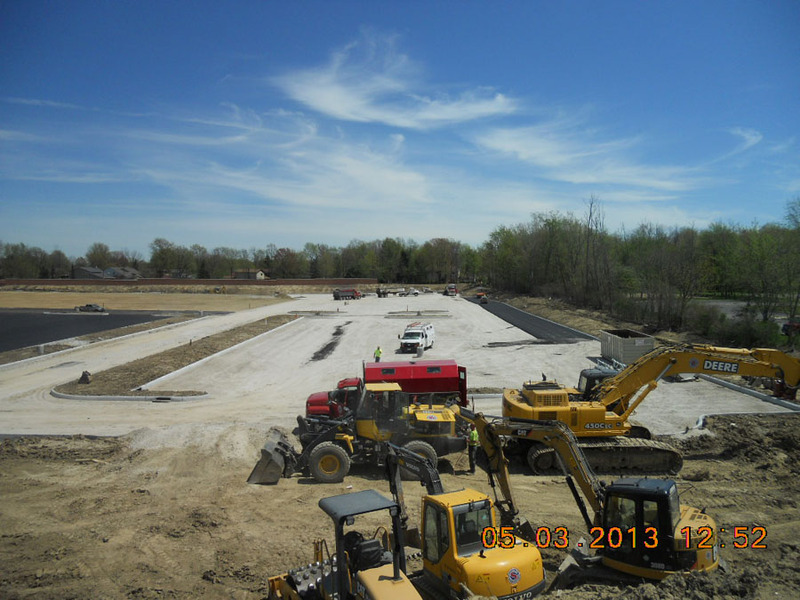 Sitetech, Inc. provides comprehensive site development services throughout the Northeast Ohio region. 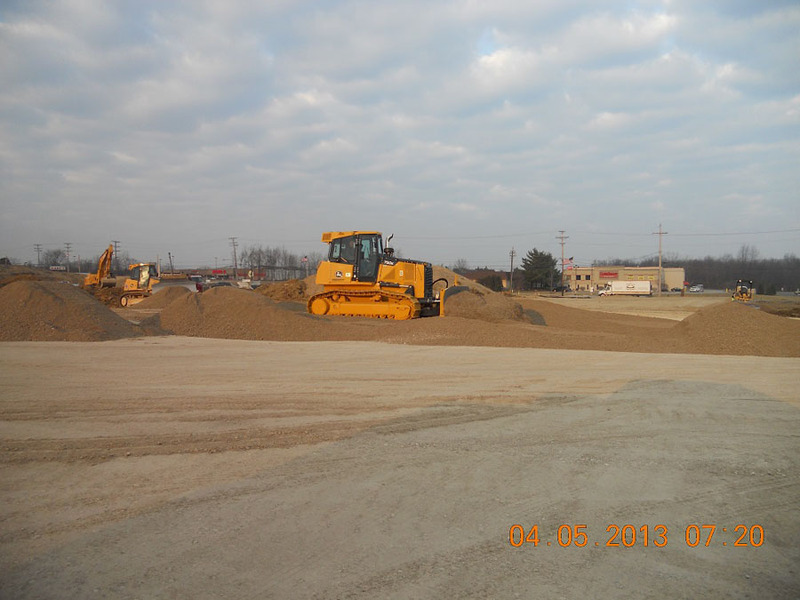 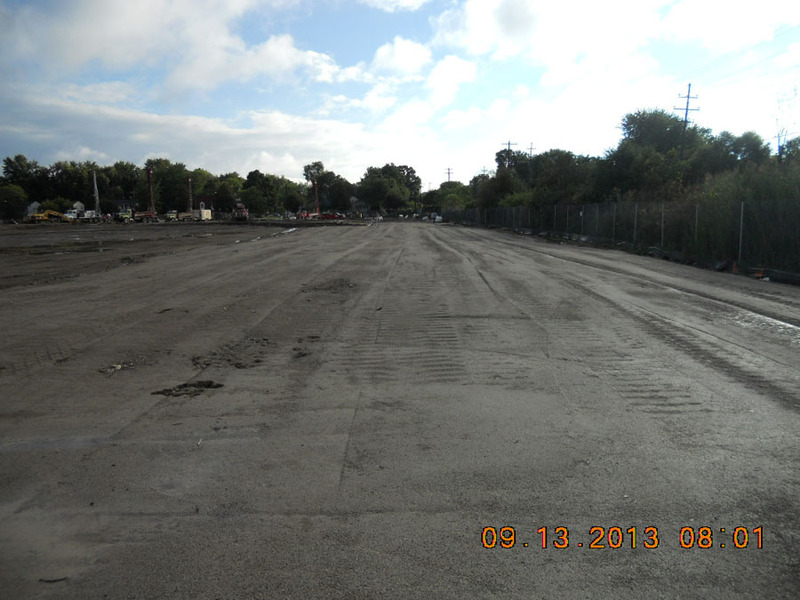 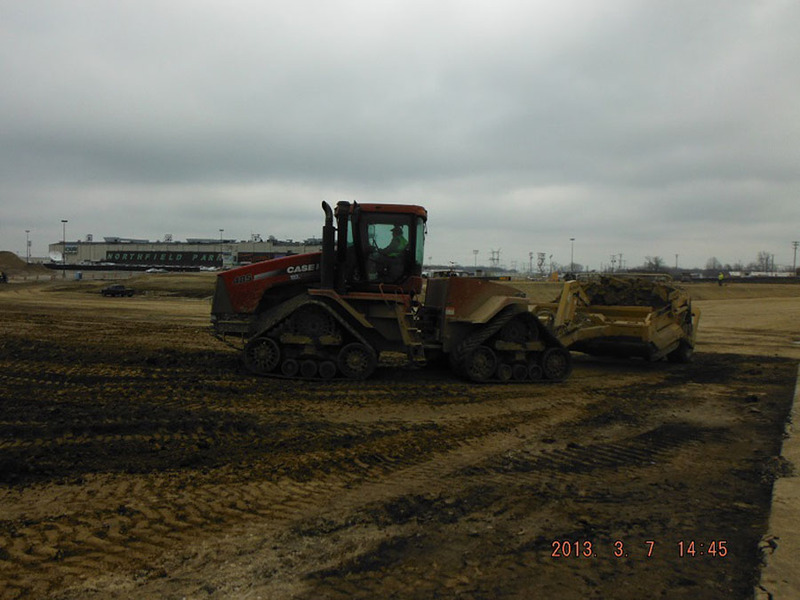 All of our work is performed by experienced union Laborers and heavy equipment Operators. 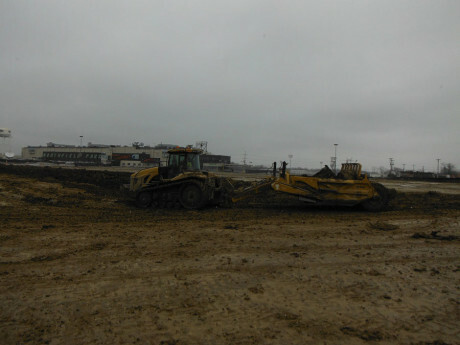 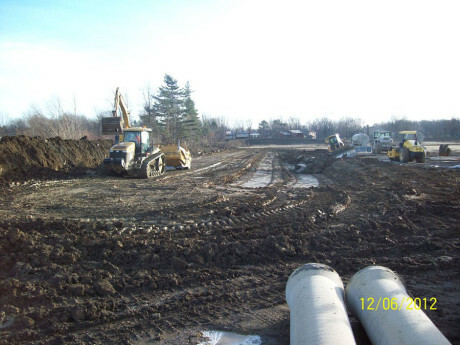 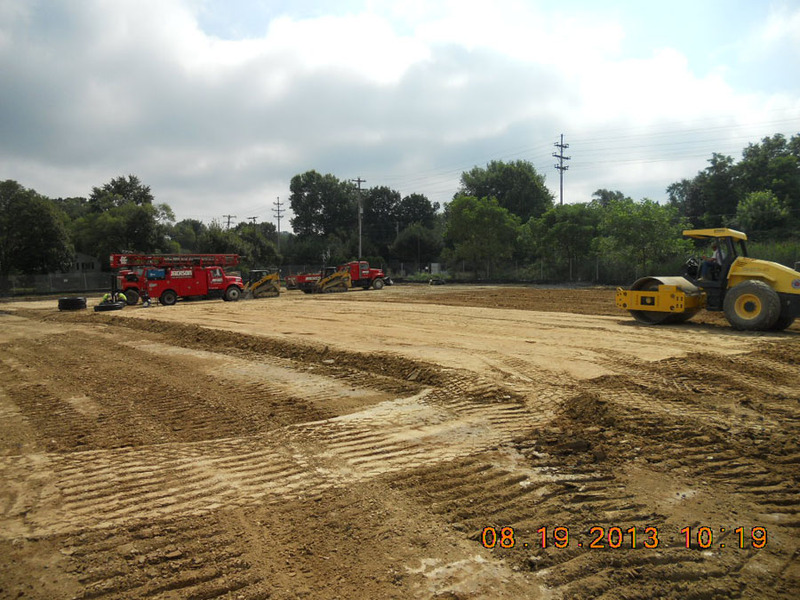 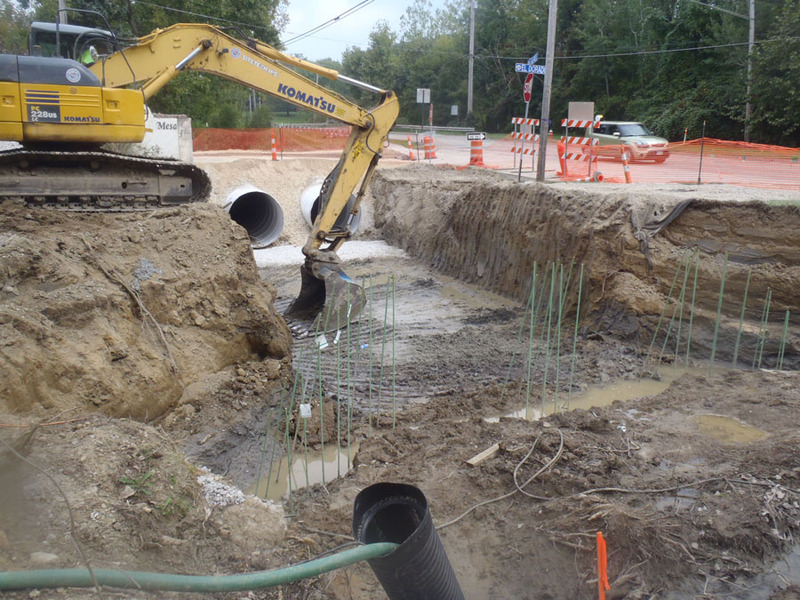 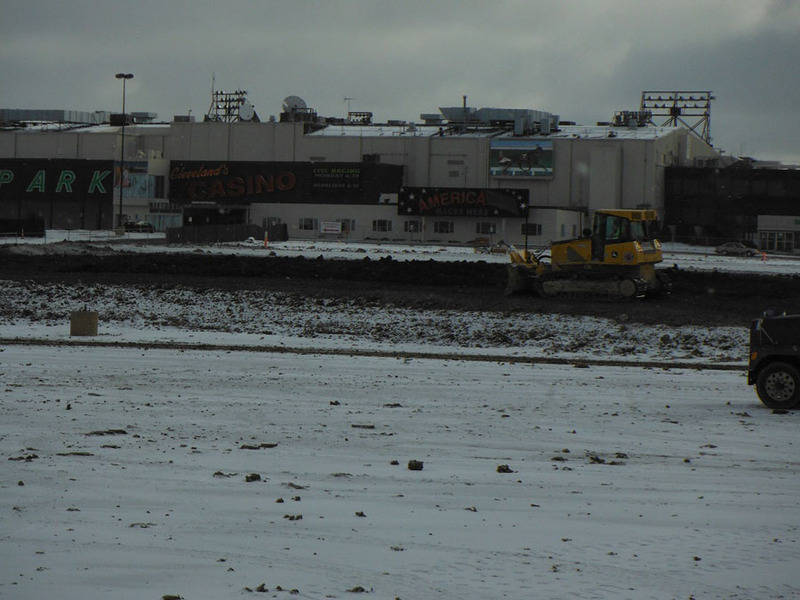 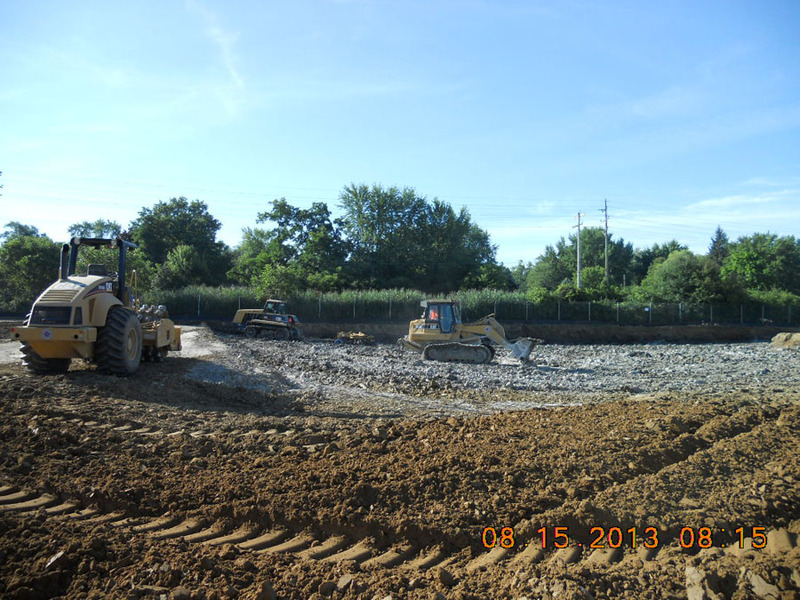 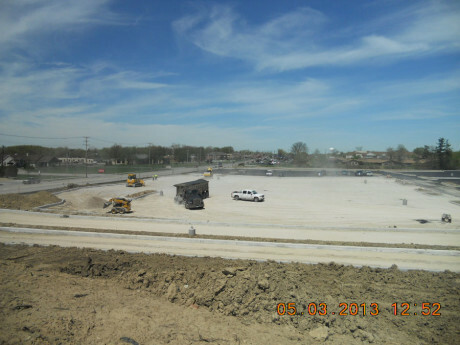 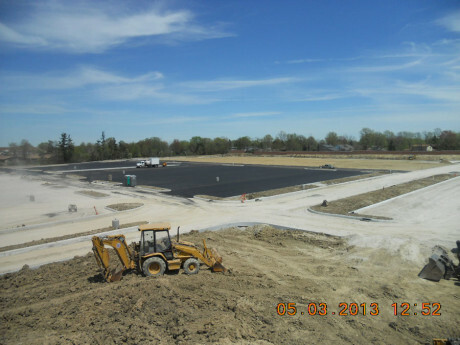 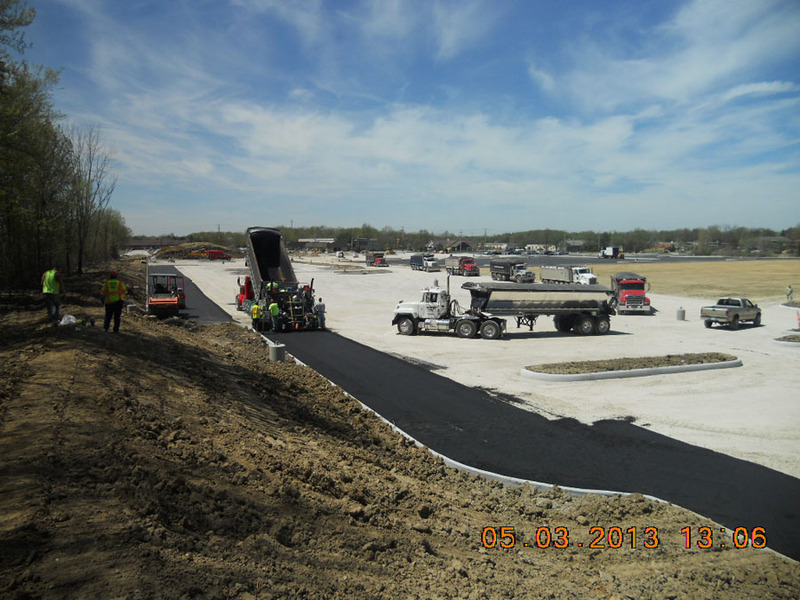 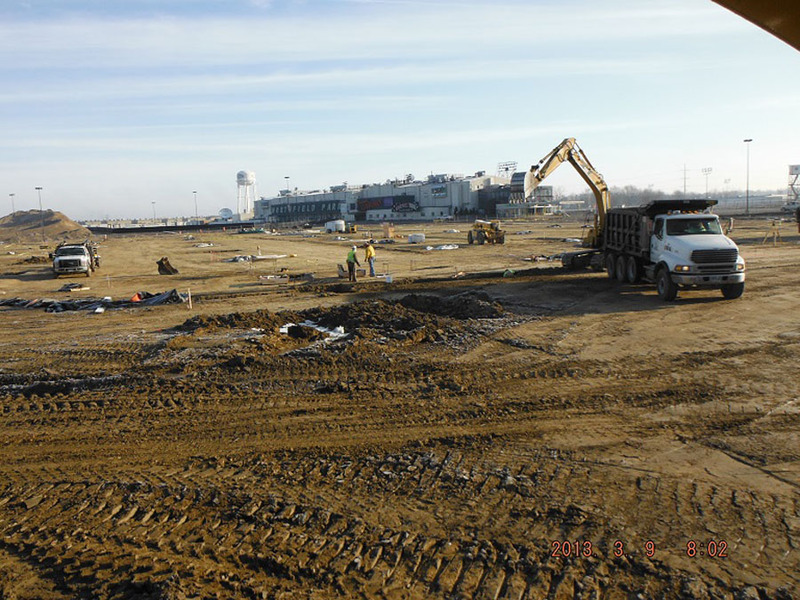 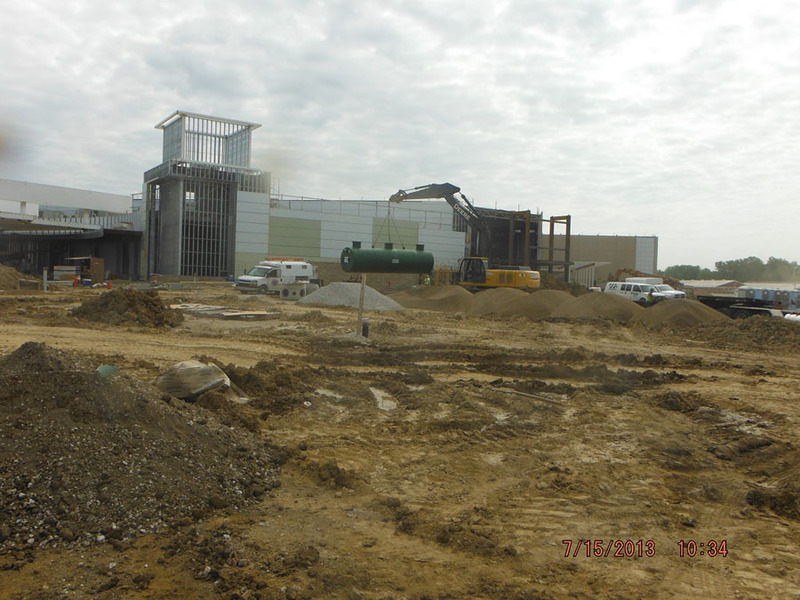 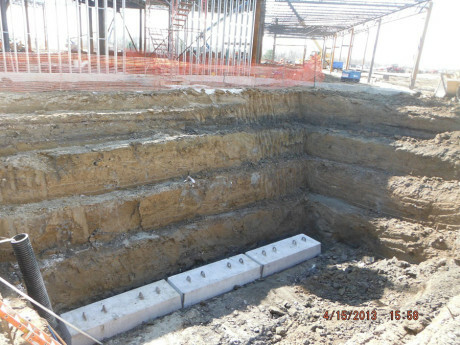 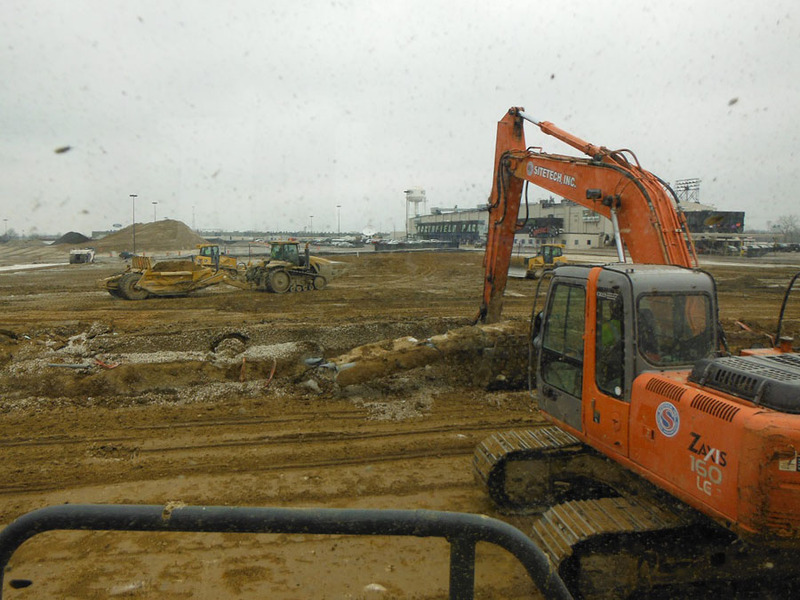 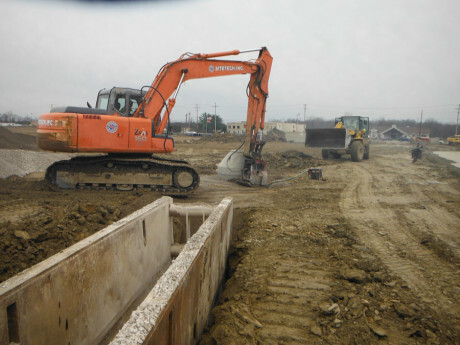 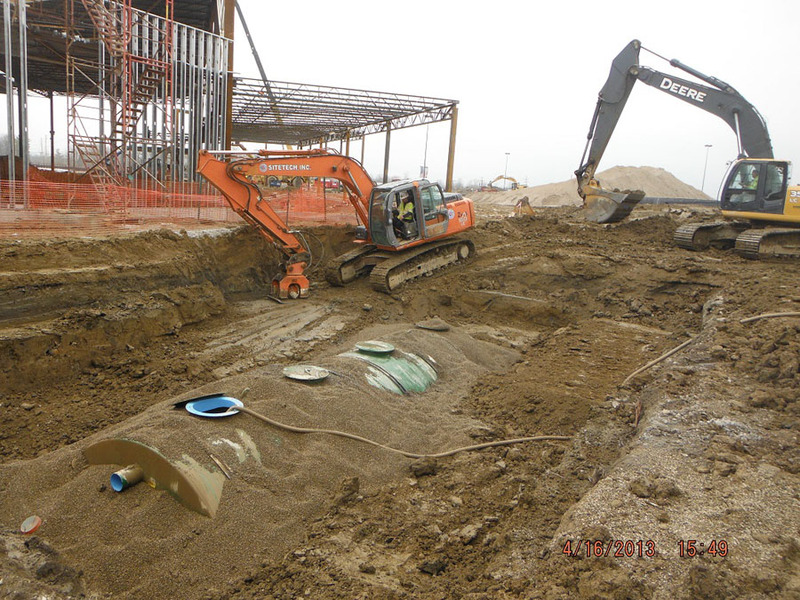 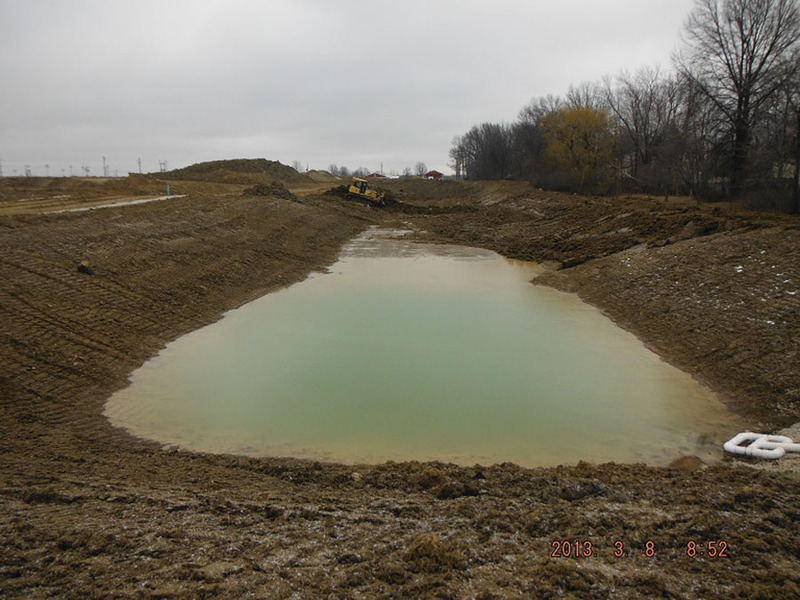 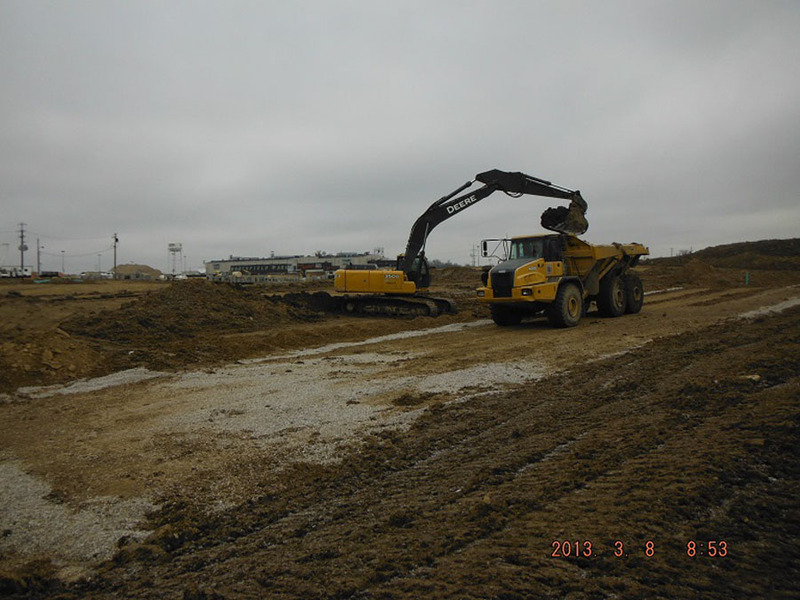 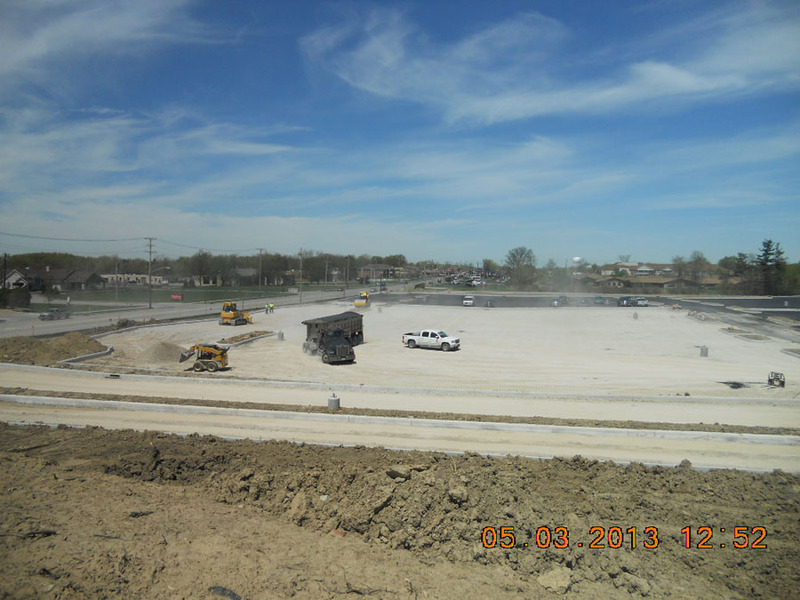 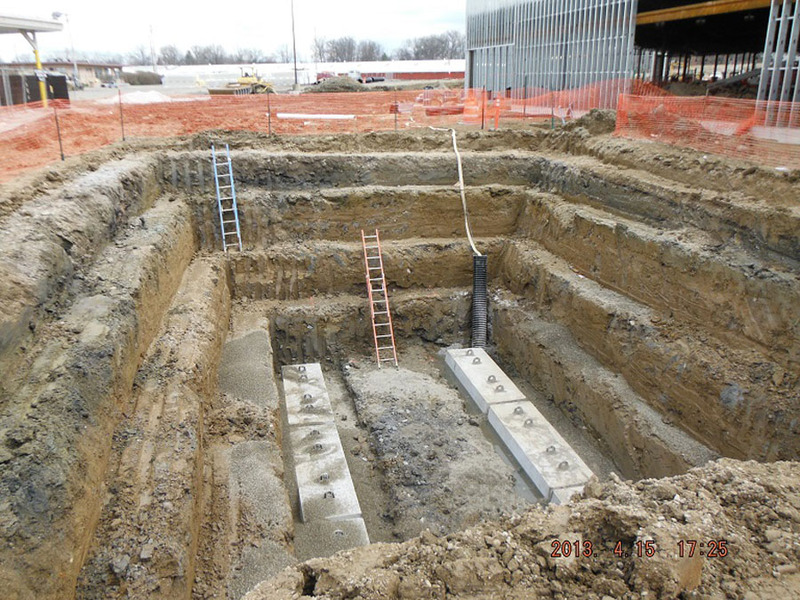 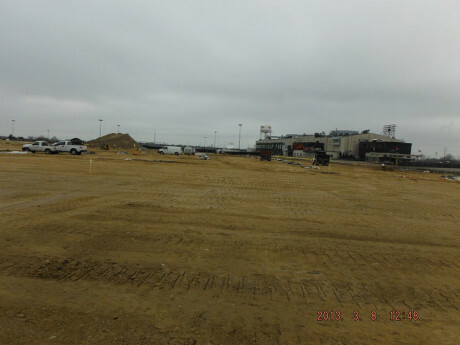 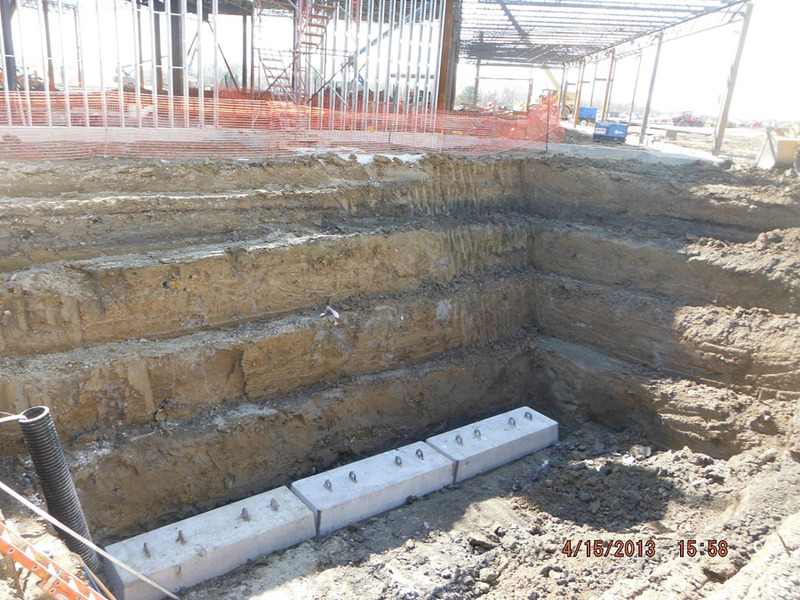 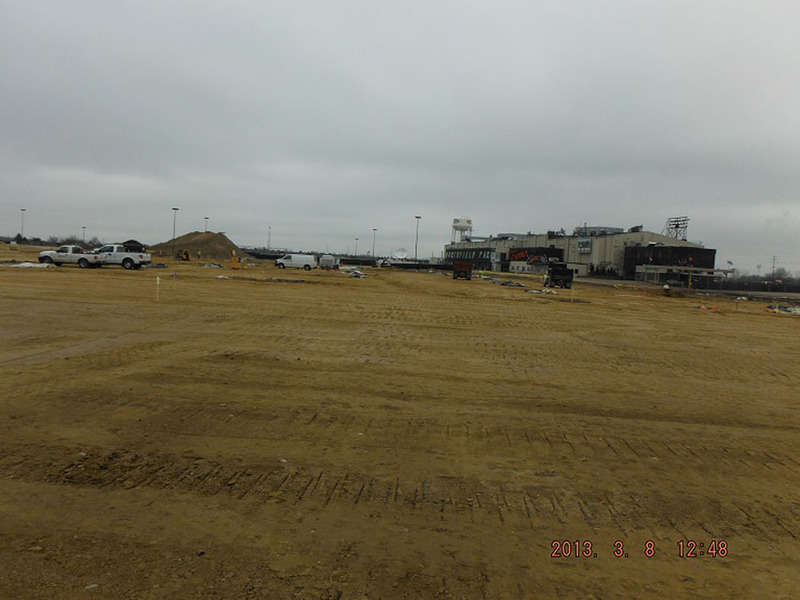 The expertise of our workforce, along with our fleet of late model equipment and state-of-the-art technology, ensures that excavation and site development projects are completed exactly as planned – on schedule, within budget and with the utmost safety.